and productivity apps – all for an affordable price. 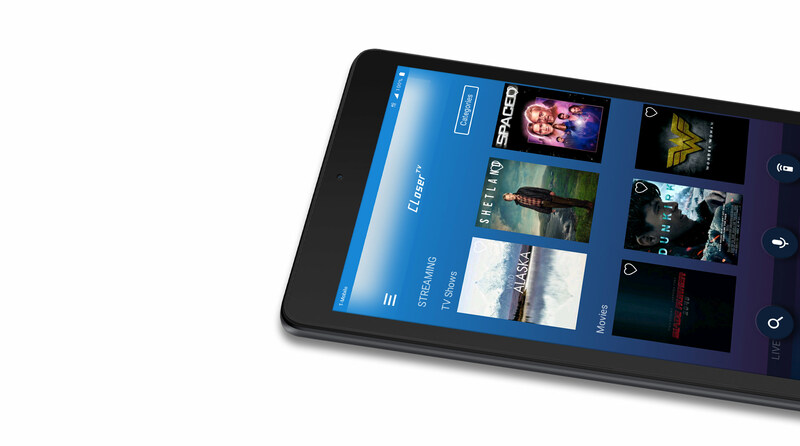 Enjoy a night in or stay entertained while on the go with the Alcatel-exclusive CloserTV app, your one-stop shop for video streaming and live TV on your tablet. The powerful 4080 mAh battery keeps up with uninterrupted binge watching, reading, and gaming. 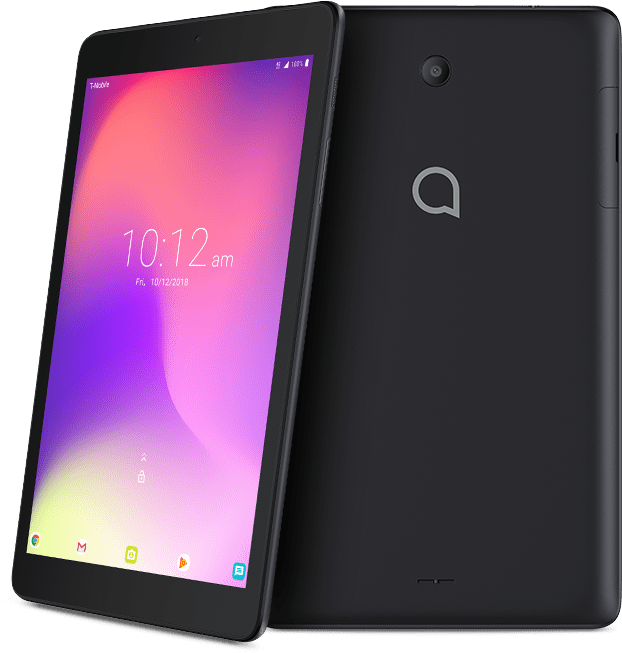 The 3T Tablet comes with a built-in Kids Mode, which features a parental control panel that lets you set usage time limits and select which apps your children can use. The Alcatel-exclusive Eye Care mode reduces blue light to help relieve visual fatigue, and offers optimized brightness and tonality in the most extreme lighting conditions – both in the daylight and at night. 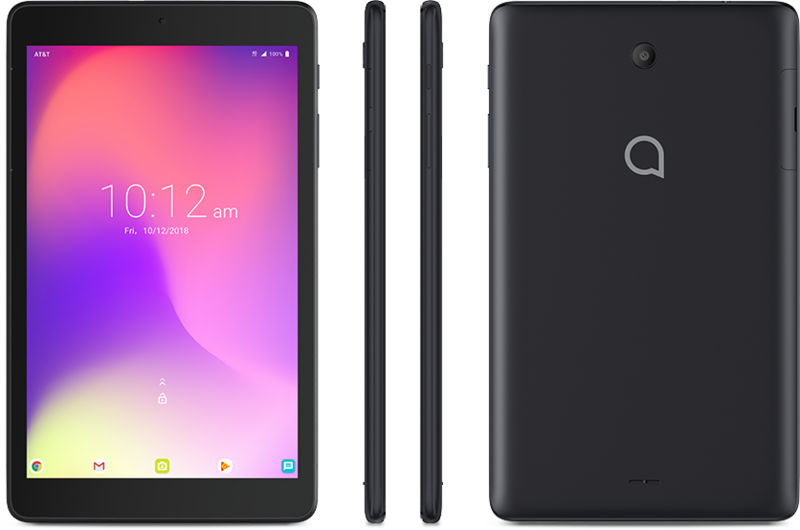 Powered by Android 8.1 Oreo, 4G LTE speed, and a fast 1.5GHz quad-core processor, the 3T Tablet helps you stay productive and entertained no matter where you are.